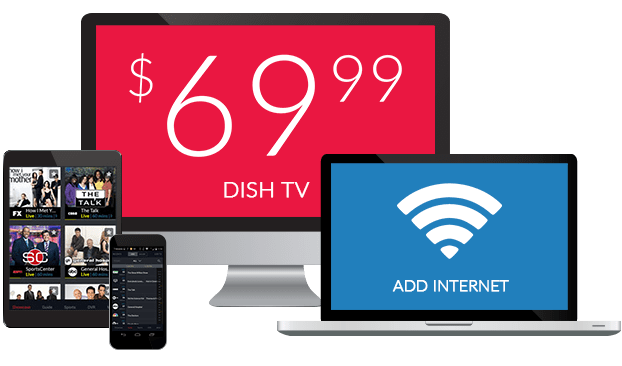 German TV Channels From DISH – $29.99/mo. Want your favorite German entertainment in the USA? DISH delivers, with My German TV, EuroNews, Deutsche Welle and more. 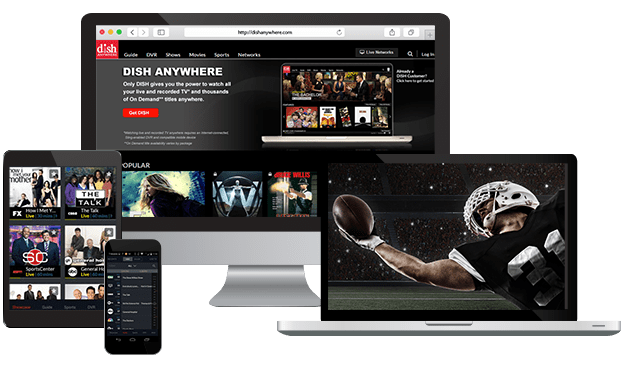 There’s news, entertainment and sports from the channels you love and it’s all delivered straight to your TV with DISH. The whole family can enjoy films, kids’ programs and talk shows with German channels as a part of your DISH TV subscription. The German Mega Pack combines European news and national politics with entertainment for the best of German TV in the US. My German TV has all the movies and series you’re looking for. Deutsche Welle will keep you up to date on national and international news, cultural happenings and technological advances. Personalize your German TV package with extra channels from around the world, including Willow Cricket HD, NDTV 24*7, France 24 and more. Enjoy more news, sports and global entertainment at a budget-friendly price with these add-on packs, designed with international families in mind. 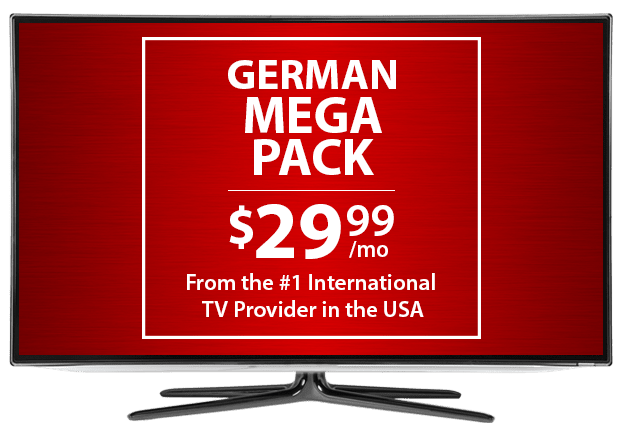 To watch German channels in the US, you must subscribe to a base TV package. DISH offers many to choose from, including English options and the International Basic Package. You can also add the International World Pack for sports coverage or the World News Pack to stay up-to-date on politics and business in Europe and beyond.